Fitness and dance have always been a passion in her life. 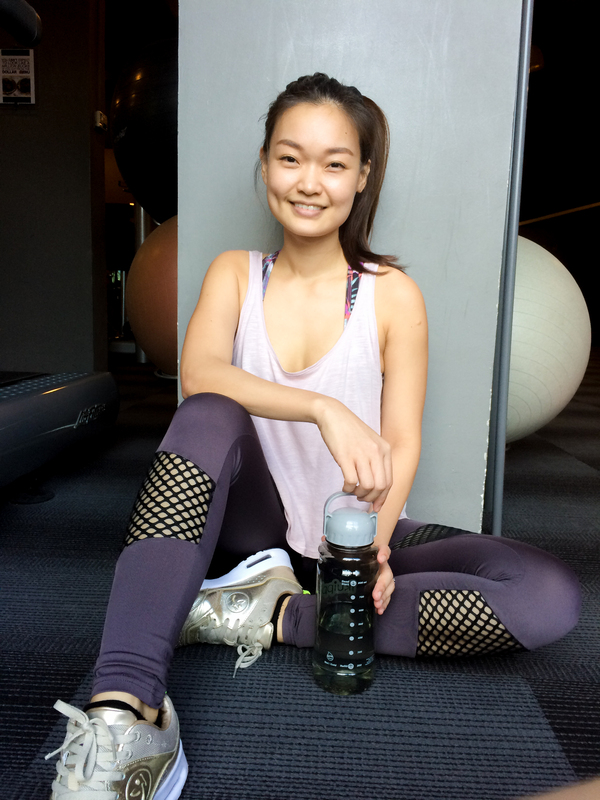 An advocate for perfection, Charmaine has always strived for her utmost performance in classes. Fitness and Dance certified aerobic instructor with more than 12 years of experience under her belt. Group fitness instructor services (Zumba, Strong by Zumba, Circuit Training, Kickboxing, HiLo Aerobics, Cardio Latino, Beach Body Toning, Belly Dance, Exotic Dance). An enthusiastic & energetic individual that led various mass workout events in Singapore. Jump Robe Coach for Singapore Heart Foundation. Fitness/Dance trainer for kindergarten, primary and secondary school kids. Resistance Band Trainer for the elderly at various community clubs in Singapore.